If you’re a tennis fan or not, the Serena Williams/US Open controversy was hard to miss. We’ve seen this scenario play out countless times in professional sports. It’s the classic story of a competitive, superhuman athlete vs. the villainous, sketchy game officials. Bozo’s like me, blindly support the player. As was in the case with Serena’s violation meltdown last week. Since nobody I knew was willing to talk about a messy tennis match, I decided to strike up a conversation with the Golden Knights biggest tennis fan. My argument to Golden Knights newest center, was the chair umpire never should’ve called the violation to begin with. Especially, in a final match. Here’s the rule, if you actually care. In my eyes, the finals chair ump broke multiple unwritten rules. Therefore, I let Serena completely off the hook. ESPN’s Chris Fowler described the chair ump as a stickler… he overstepped and picked a weird time to give a coaching violation. Stastny, the more reasonable tennis fan wasn’t willing to give the Open umpire the share of the blame. Well, the 12-year NHL veteran does make a good point. Finally, Stastny came around and admitted that officials ruin everything. Okay, now I’m making things up. In all seriousness, it was fun to talk to a professional athlete about being a fan. 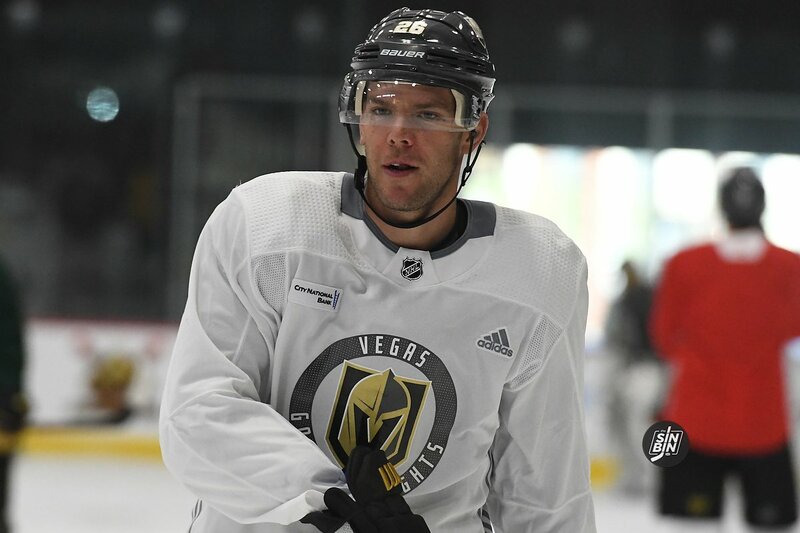 Stastny told us his love of tennis came from his mother and his NHL Hall of Fame father Peter Stastny. Both were tennis enthusiasts and passed it along to their son. That and hockey. 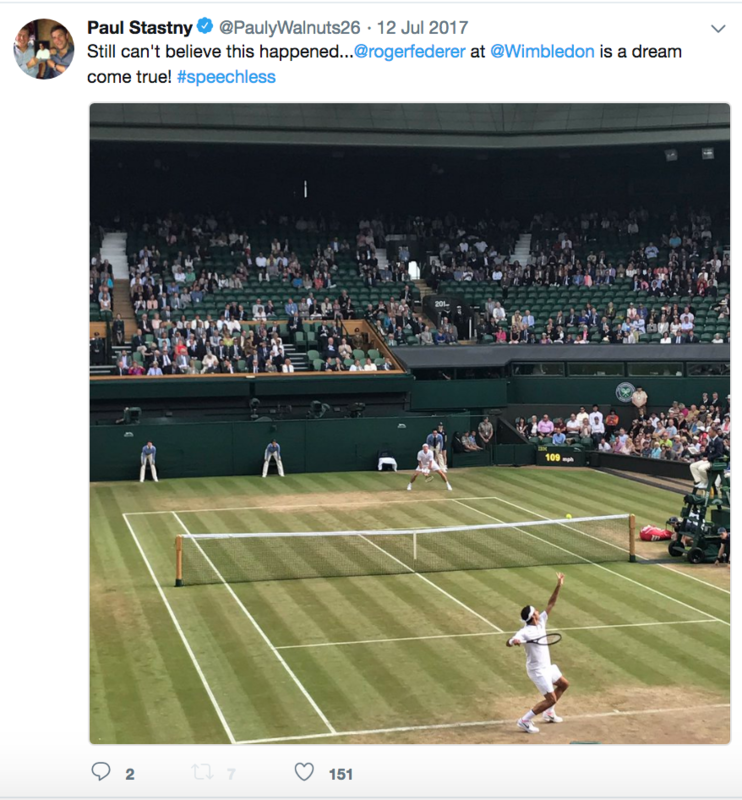 Are you a Roger fan? We’ll let it slide I guess.